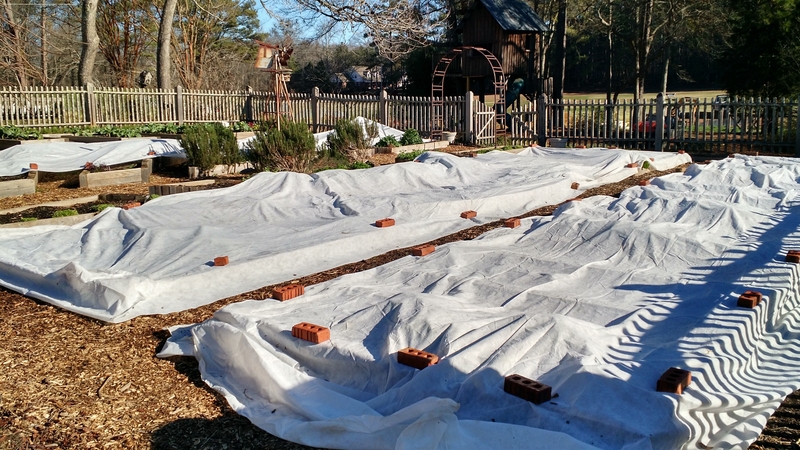 Freezing in Georgia: What to do for Your Garden? Arctic blast could damage your plants! Frost fabric for the win! Temperatures are plummeting into the low teens here in Georgia this week! Wednesday and Thursday are looking to be some pretty cold days for us southerners. Wind chill could be as cold as 4 degrees Thursday morning! For more information on the forecast visit these two links. I always look at both myself! What should we do for our plants? Long periods of cold and extreme low temperatures can damage even our heartiest winter crops! In Georgia we are privileged with being able to grow year round if we protect our plants from these extremes. 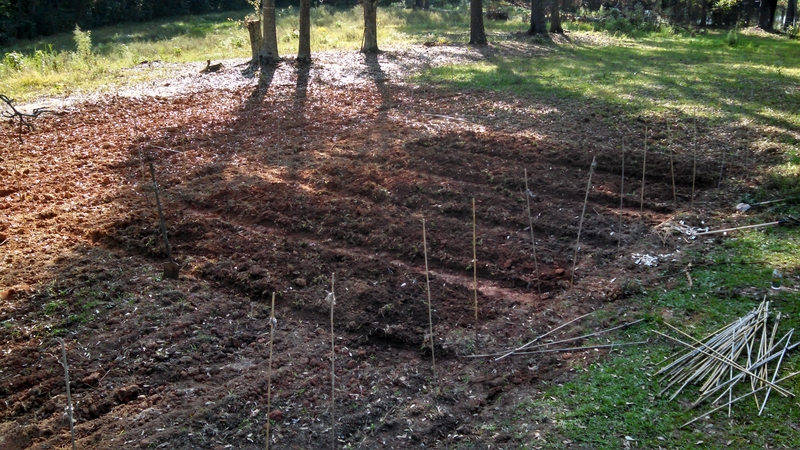 Hopefully you have already mulched well if you don’t have raised beds. Raised beds naturally retain more heat and mulch protects the root zone from cold damage and also generates some heat.